﻿This past school year Coldwater partnered with Harvester's BackSnack program to give a backpack of food to 120 out of the 518 chronically hungry children in Lee's Summit. Thank you to all of the amazing volunteers that showed up each week to fill the backpacks with food, deliver the backpacks to the children's schools, and pick up the backpacks to be filled again the following week. Thank you also to other Coldwater volunteers and friends for your overwhelming generosity in donating food for the last two weeks of school after the BackSnack program ended. Coldwater hopes to continue increasing the number of children it can serve each year. For just $260 a year, or $25 a month, you can sponsor a chronically hungry child to receive a BackSnack backpack each weekend, food over school breaks, and sack lunch meals throughout the summer. Click here to sponsor a child today! 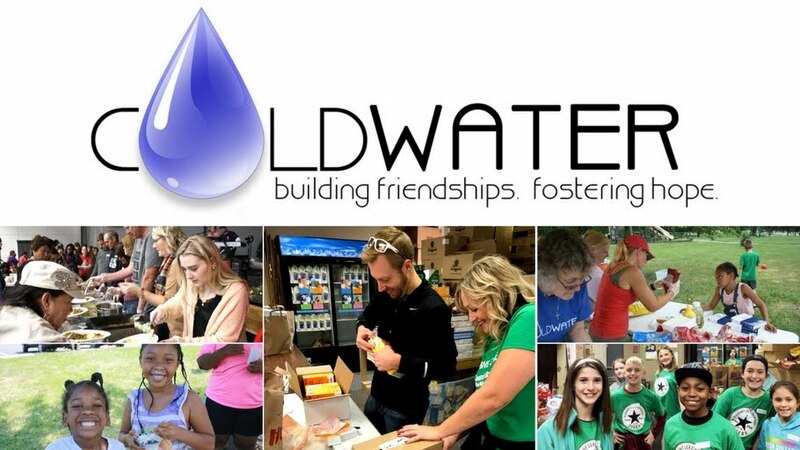 To get involved with serving chronically hungry children over the summer, email volunteers@coldwater.me to be a part of Coldwater's No Hungry Kids! Summer Sack Lunches program. Coldwater still needs volunteers to deliver sack lunches to Lee's Summit neighborhoods on Mondays and Thursdays through June and July. Thank You to the BackSnack Volunteers!